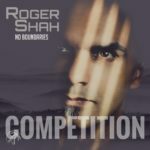 Beating the drum for the advance his new artist album, today Roger Shah gives audiences a singles-taste of his new artist album. “Star-crossed” reteams him with the expressive voice and every bit as illustrative songwriting of JES. Already a collaborative force to be reckoned with, the single picks up the partnership where ‘Higher Than The Sun’ and ‘Glitter & Gold’ left off. Optimistic lift cautioned by emotional lament, “Star-crossed” sees the awarding winning JES portray a love confronting some real world realities. Lyrical poignancies and vocal nuance cross on a tale as lyrically affecting as it is vocally touching. 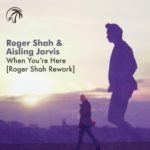 Ranged across a rich span of mixes, each of Roger’s five versions has a different time of day or night play in mind. 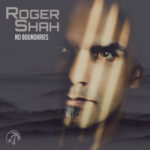 Through its Original, Extended and Coconuts & Pineapples interpretations, Roger’s music sets its story to ever-increasing degrees of shift and samba-ish sway. Adding to its strikingly bittersweet nature, beach-oriented tempos and trop-house styles/rhythms are spun elegantly into its production. 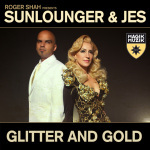 Tagged JES, Magic Island Records, No Boundaries, Roger Shah.